I made several goals for the New Year as opposed to resolutions and so far I am doing well by working towards them. Another goal I added to the list was to be more adventurous with Keto cooking and meals. Most keto meals are simple and easy to make and soon become favourites, it’s a good job I am a creature of habit when it comes to food! As you will see from a recent post ‘How To Make Keto Halloumi Fries‘, it really is easy to make a treat/side dish especially taking into account the fat and protein content… with very little carbs! Halloumi Fries are definitely a go to of mine now! 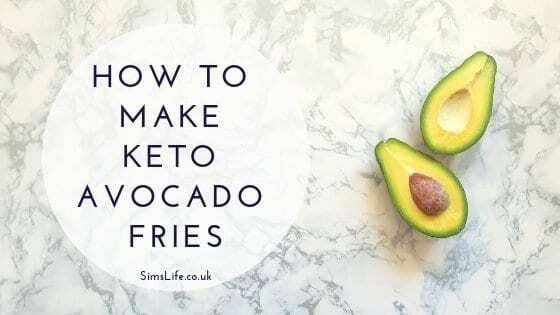 However, in this post we are going to look at how to increase your fats quickly, by learning how to make Keto Avocado Fries. There is something quite special about avocado when made into fries… read on and find out why! The cooking process is very similar to that of making Halloumi Fries and again only uses 2 ingredients, making the side dish easy to make. With the exception of preparing the avocado, cutting Halloumi length-ways is super easy and quick. For this recipe, you simply need a ripe avocado, a good scoop of coconut oil and a frying pan! Start by opening the avocado, removing the centre pip and skin, before cutting into chip like segments. You should easily be able to comfortably chop 8 avocado chips from one avocado. Be warned, it does feel slippy and slimey! Whilst prepping your avocado, heat the coconut oil in the pan for it to be ready when you are. Making this recipe literally takes a few minutes to make. If you are making a more substantial meal, ensure to cook these with 5 minutes to go so the fries are still hot with you meal. As with Halloumi, you will need to keep your eye on the fries and turn each piece onto another side when golden brown in colour. Soak slightly on paper towel to remove excess oil and there you go, it really is that simple! Avocado is a great source of fat, especially when following the Keto lifestyle – a typical sized avocado contains 1.5g of carbs, with a whopping 15.6g of fat! If you need an extra fat boost, this is definitely what you need to eat to keep inline with your macros! You’ve got this far though and I expect you want to know why avocado fries are so special! Well, when cooked, the texture of the avocado becomes slightly harder on the outside, yet still squishy-ish on the inside. Not necessarily on the taste side, although still very pleasant… avocado fries are very similar to chip shop chips! You read correctly! Avocado fries are just like chip shop chips, so if you are hankering after a tasty treat without any guilt. Or perhaps you fancy some fish and chips… fish is perfect, but with these Keto fries as an accompaniment! Will you be making a batch? 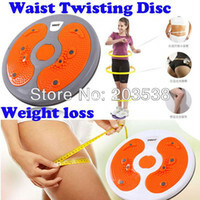 Have you already tried them? Let me know your thoughts in the comments below!